Skunk smell proof pouch by Skunk Guard. Home » Skunk smell proof pouch by Skunk Guard. 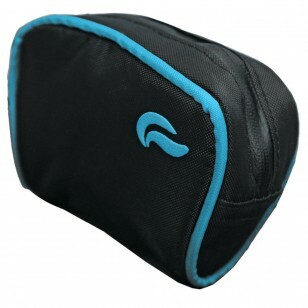 Compact smell proof case comes in all black, black with orange trim or balck with blue trim. Perfectly fit’s in the palm of your hand, while being a great addition to your purse or backpack; keeping them smelly free. 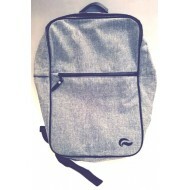 Get your Skunk Guard smell proof bags and other gifts and accessories at Doc's Smokeshop in Baltimore, Md. 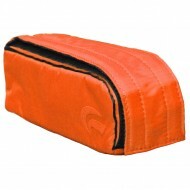 Skunkguard 7 x 11 Travel Case. Water and smell proof. How many times do you open your bag o.. 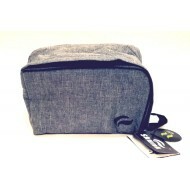 The Jerome Baker Limited Edition Padded Lunch Box is an Awesome add to any collection! 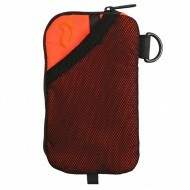 The Case is f..
Jerome Baker Limited Edition Padded Case. 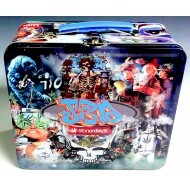 Lunch Box Design. 8" x 6" x 4"